I re-named them, because they are more useful than just for Selfie photos, I think. I wasn’t sure how was best to add these, so I’ve done them as a Gallery. 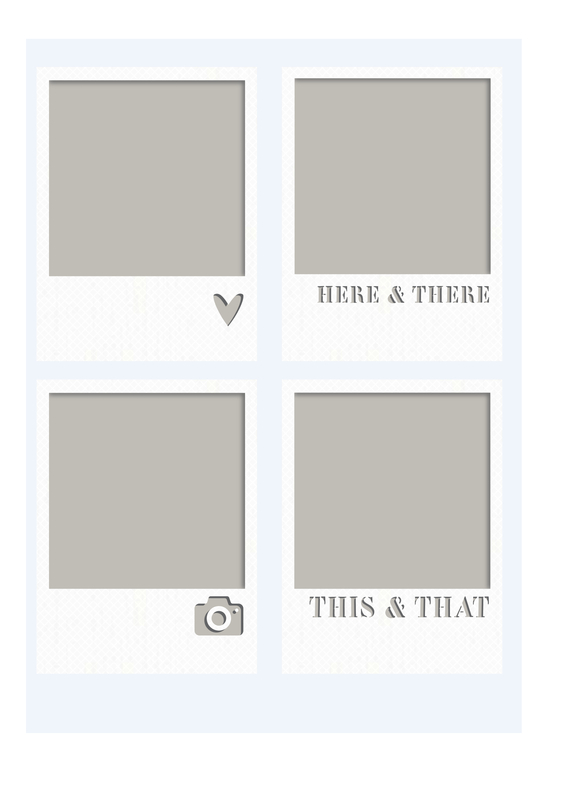 You can click on any of them to open it larger then save the .PNG. They are 300 dpi so should be quite scalable. Do let me know. This is a bit of a new thing for me so not sure I’ve gotten it right. They seem to display with a black centre when you click on them, but are transparent when you open them in a program like PSE. I think they could even make cute card toppers. Sorry for the not-great photo – it’s in fading light and the card shifted as I snapped this one – see how the top edge isn’t level? Should have done it lying flat, but oh well…. at least it shows the SNAP hanging off the edge. A bit of luck, the embossing folder having the same motif as the paper! But the point is, think outside the box. 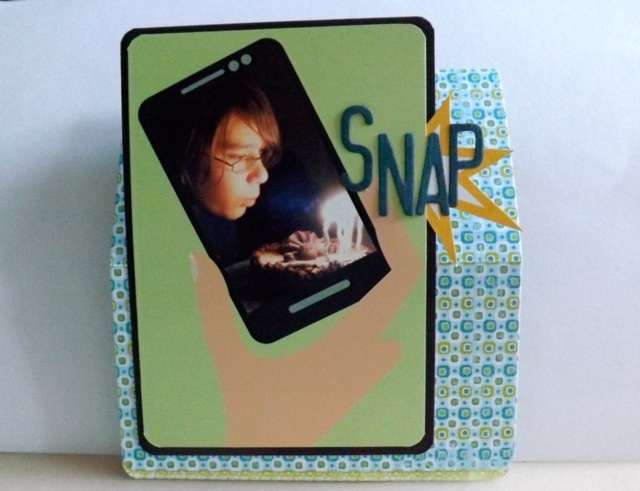 I’ll bet you can think of lots of cute uses for bringing photos to cards. Have fun and if you use them do share! 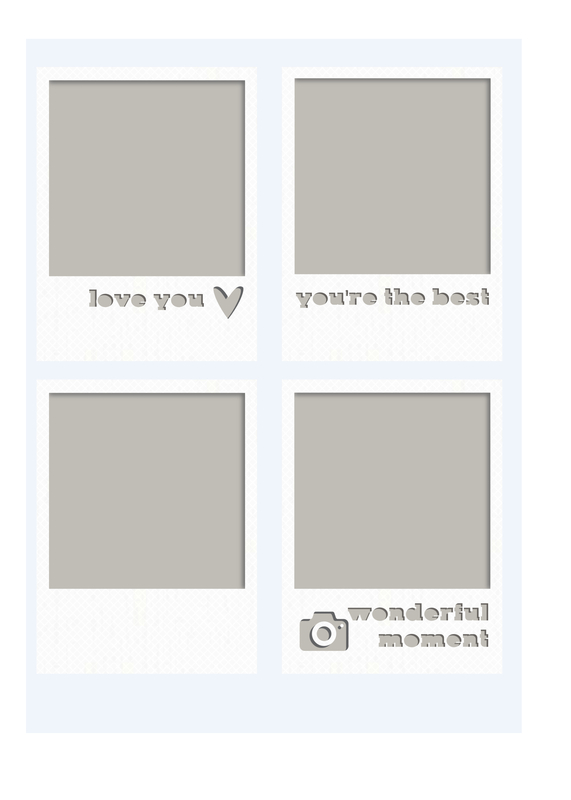 Categories: cards, digital goodies | Tags: cards | Permalink. I’ll tell you what I am sick of…internet issues in rural Hampshire. Meh. I’ve spent entirely too much time with my ISP trying to work out the problems with my internet, to include crawling around under my desk and swapping out a test router for the one I have. All well and good, except the cables they supply are ridiculously short so I am left with equipment in unworkable places, in order to make the connections. 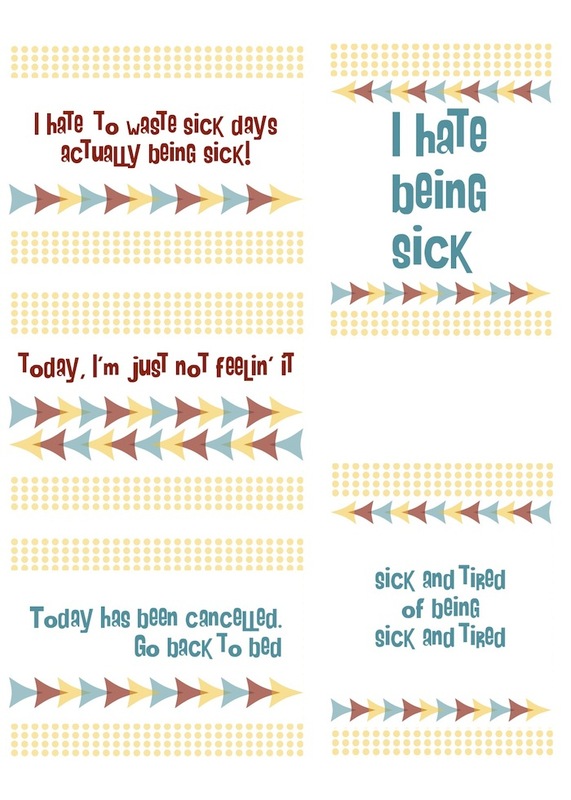 My poor patient commenter, who asked for SICK DAY printables, has probably given up on me. But here they are. Click to Download the PDF. I have been dropping in on The Wonder Years every so often. It seems to come up a lot, as I am forever recalling bits of episodes and using them to illustrate a point with DS. I’ve made him watch the odd video on You Tube and he has often said it is a show that he would watch complete if it were available. That has always been a big IF. The show, one that I would guess most baby boomers are aware of, has been mired in music licensing issues for years, ones that kept it from being released on DVD. At some point I am sure I had a video of some episodes, probably hidden away in the US storage unit, but I have looked again and again for years for any hint of DVD releases to no avail. Imagine my surprise to see that as of 7th October Star Vista will release season 1 on DVD (in Region 1 only) with plans for additional seasons later in the year and next year. Luckily we have a DVD player that plays all regions so this may end up being the only thing on my Christmas list. And I have every intention of forcing DS to watch the whole set while he is home for Christmas if I get it. It is pretty big and bold and bright, but if you like that and can use it, grab it here! Not QUITE back to normal around here yet…soon, soon. 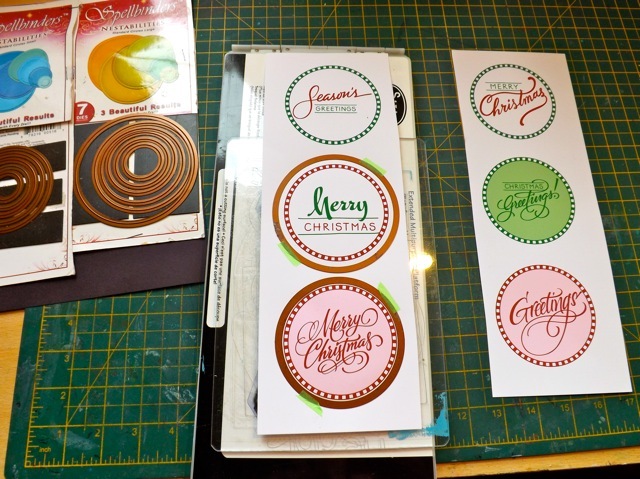 But I was reminded by Julia that the next crop is one where most people abandon scrapbooking and make their Christmas cards. I don’t really do cards never really have, except for the kids to give out to school friends, so I just carry on with whatever project I happen to be working on. 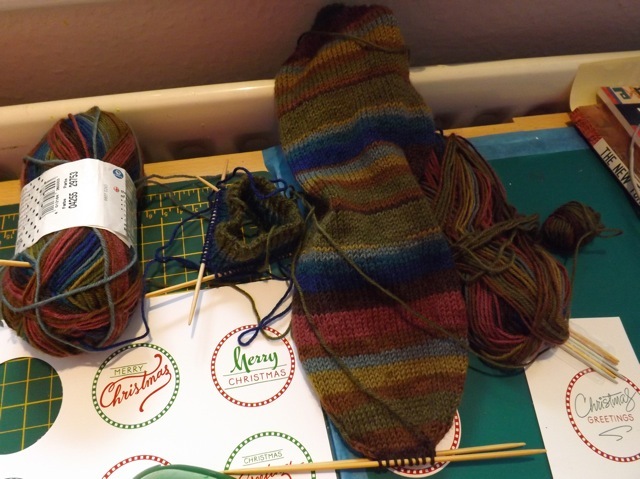 This month it might end up being finishing off the knitting of the dreaded second sock (and DO NOT tell me I should do the two-at-one on a huge circular needle) and grafting the toes of both. See how far along I am? But that isn’t what you came here to see, is it? Check your own dies and see what works best. The circles JUST fit in the 2″ punch so you had to be sure careful about placement or cut off the edge of the stripe-y frame, and the red and green had a chalkboard effect – that made the file HUGE (almost 10 mb and even using the Quartz filter to reduce the file size only took it down to about 8 mb. I may still make a richer version but aim to get the size down. 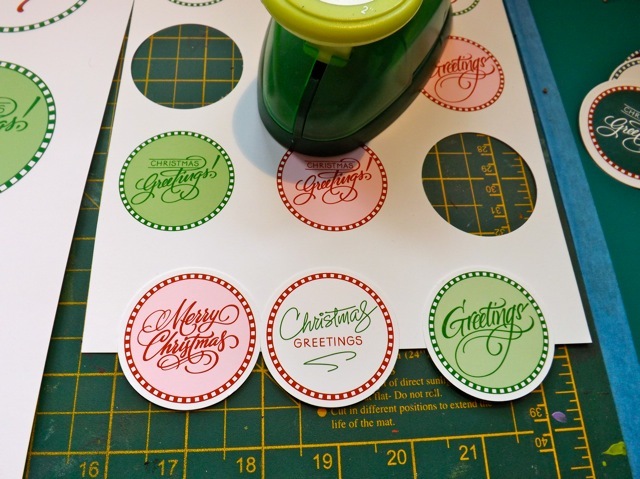 I think they will be cute as card toppers or back-to-back (or with a solid cardstock back with room for writing and the date) as a small hanging ornament, or even as a gift tag. You can get the 2-page PDF here. 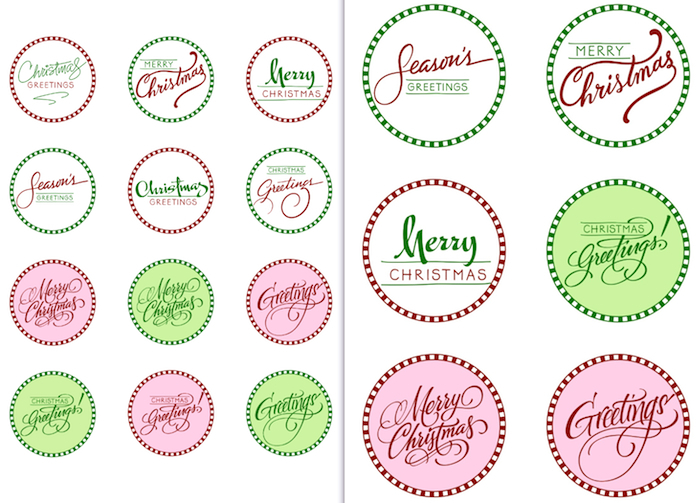 Categories: Christmas, digital goodies, printables | Tags: Christmas, printables | Permalink. Still not entirely happy with the process or the format, but here is a sheet of the “stamps” from yesterday, in a smaller size. 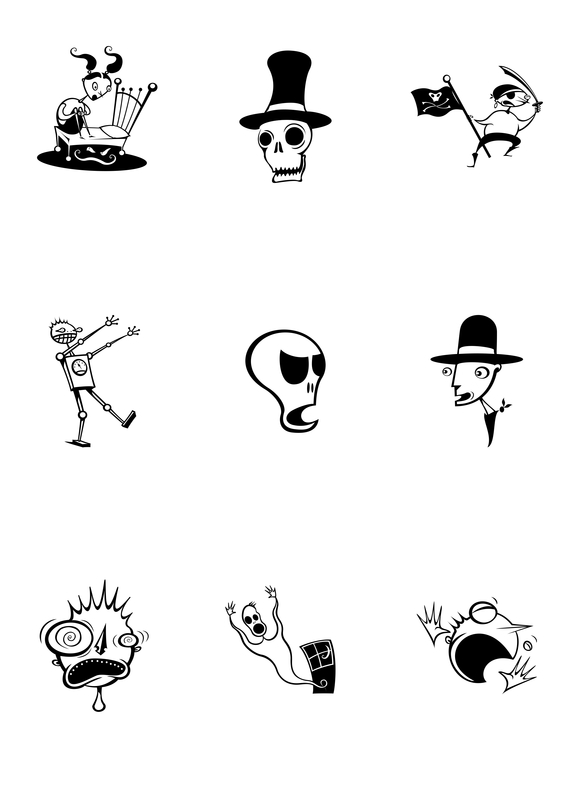 I can only think to add them as individual .jpgs for them to be fully resizable. I did get one comment that, so far as the online translator is able to translate, seems to say that the smaller size is better/more useful. 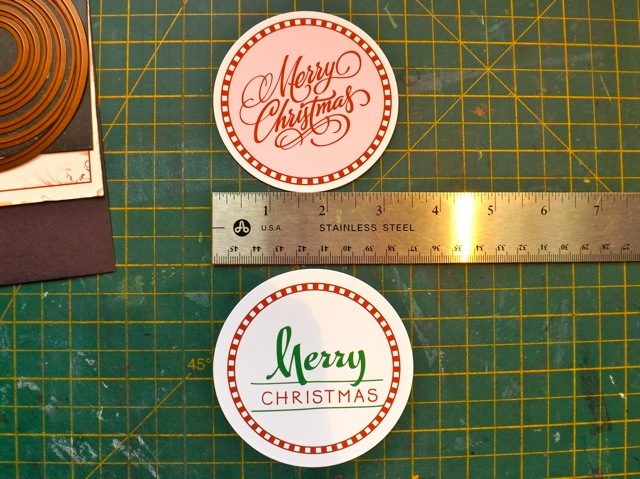 As I suggested I might, I’ve sized these to fit a 2″ circle punch. 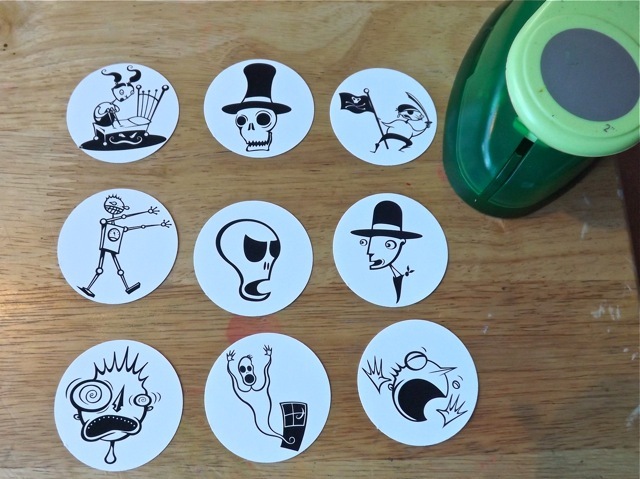 And as that took up so little of a sheet of card, I added a few more that could (perhaps) work as a Halloween item – loosely, costumes, I guess. The full set is here – same deal as before, click to open the full size image then right-click to save (or drag onto your desktop) and print full size to fit the 2″ punch. Play around with them in PSE etc. to be able to size them more. If you use them I would love to see how! 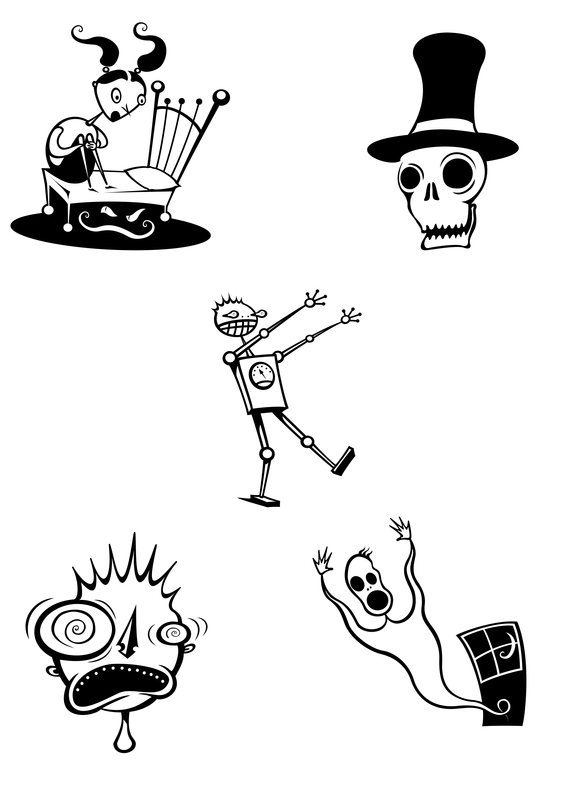 Categories: digital goodies, downloads, Halloween, stamping | Tags: printables, stamps | Permalink. Even since I found these images again (bought in the 90s from a place that no longer exists) I have wanted to share them as digital stamps. I spent a very long time trying to discover the ownership but the most recent place I could trace ownership to denies they own them and the original creator has no idea either – but they did confirm to me that sharing them this way would have been ok under the original usage rights so I am going to go out on a limb and do so. Frankly, I feel I have done my due diligence on this, and if someone owns the rights and objects then this may flush them out so I can have a conversation about them. 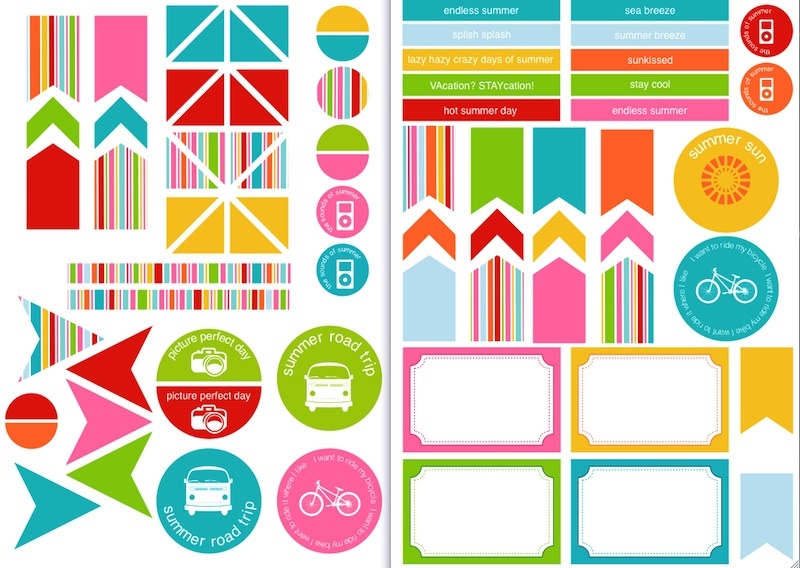 Categories: digital goodies, printables, stamping | Tags: printables, stamps | Permalink. 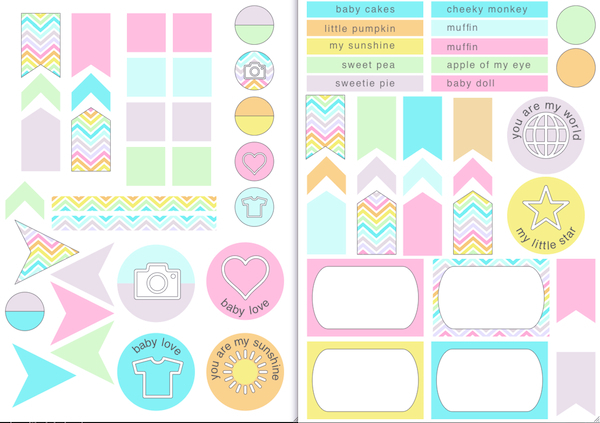 Busy day so I am just going to quickly add a pastel version of all those labels (and you can see the bright version here) – they have a slightly BABY theme, although I don’t see why they couldn’t be used for kids, or even LOVE themed pages. Grab the 2 page PDF here – and have fun with them! Not bad! Very exciting for me to get to see the final use of something I made – it happens all to infrequently. 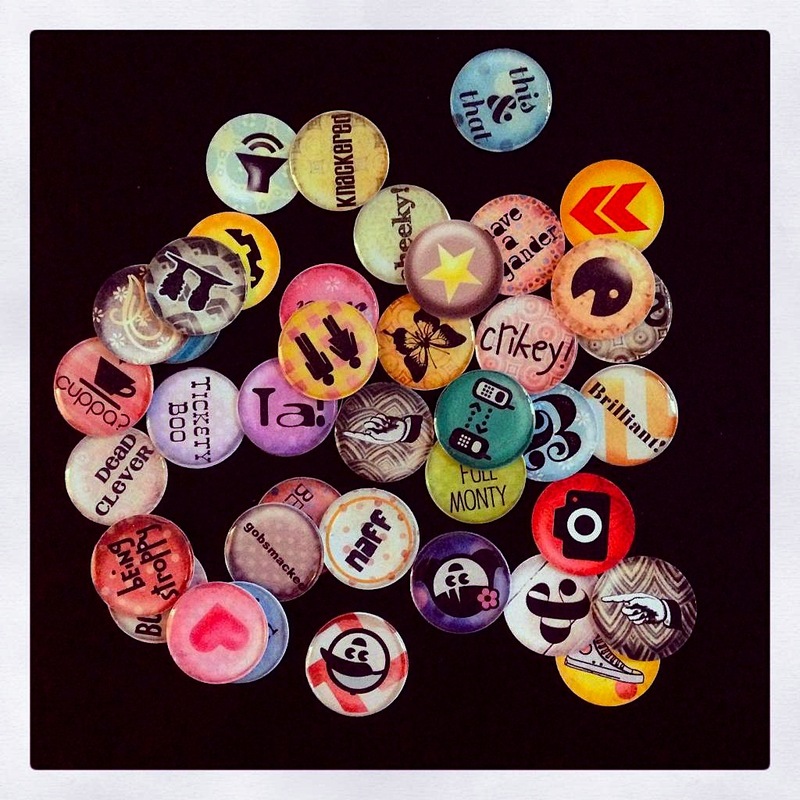 I wonder if people just pin my printables then never end up using them, so to see them like this really pleases me. I do prefer the domes to Glossy Accents (faster to use as GA takes a while to dry!) although some people mentioned the stickers when yellow with long storage, so I guess there is that caveat to consider. 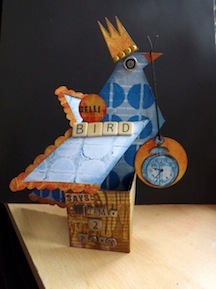 Another member (who hasn’t posted a photo…YET!) mentioned how she edited the file to add her own text and images. My reason for adding the BLANK badges was so people could do that, but it sounds like she actually edited the PDF of the decorated file. I await more info on that before sharing. Busy day today, a rare family day out with DS home from Uni for all too short a time, so no new content. If you are out and about as we are, enjoying the sunshine and balmy weather, have a GREAT day! 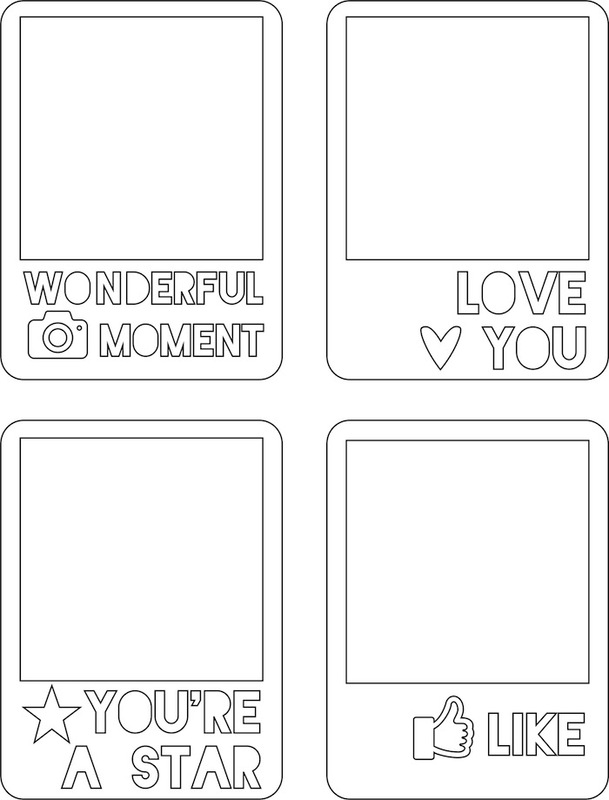 Categories: digital goodies, printables, Project Life, Uncategorized | Tags: printables, Project Life | Permalink. 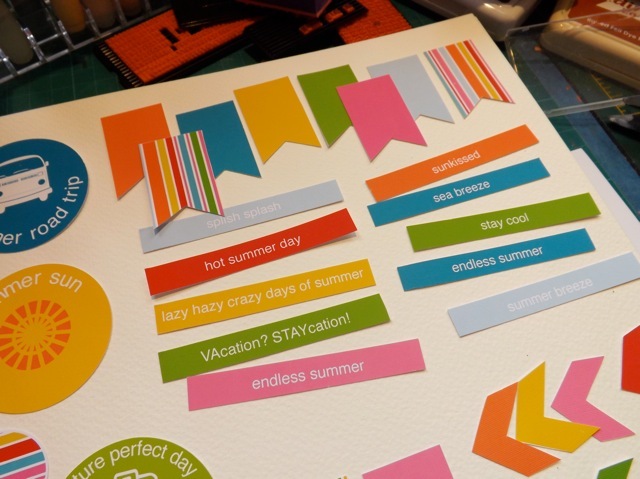 Printables or Cutting files (.svg) – you decide…. We have been having a lively discussion over on UKS. 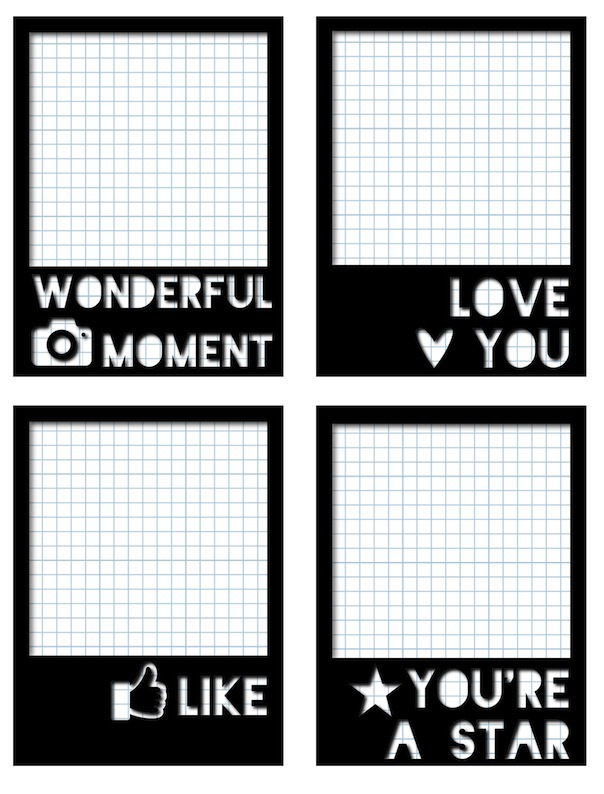 You may have seen the recent printables that I made by request, that sprang out of that discussion. One of the members commented that she might try cutting on of the printables I was asking them to look at, and it got me thinking about cutting files. The lovely Doreen, who is that rare mix of knowledge and willing to share/teach, helped me immensely with just a couple of comments and a few screenshots, solve a problem that I didn’t know I had LOL! That is the biggest issue in using a program I adore, but that no one else uses. Who do you ask for help? Anyway let’s try to be organized here. 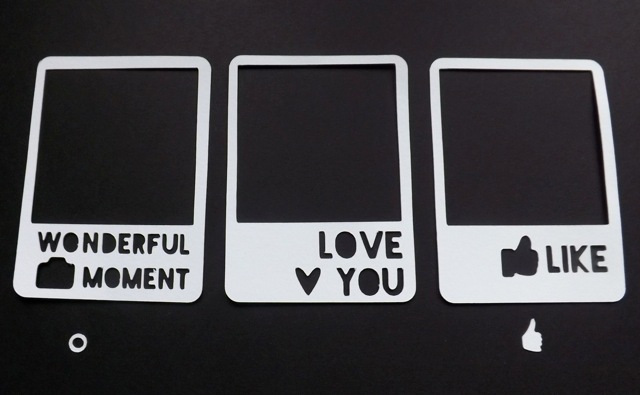 These are all based around Polaroid frames, that’s how it began. It was a bit of an experiment and I wasn’t 100% happy with the font. 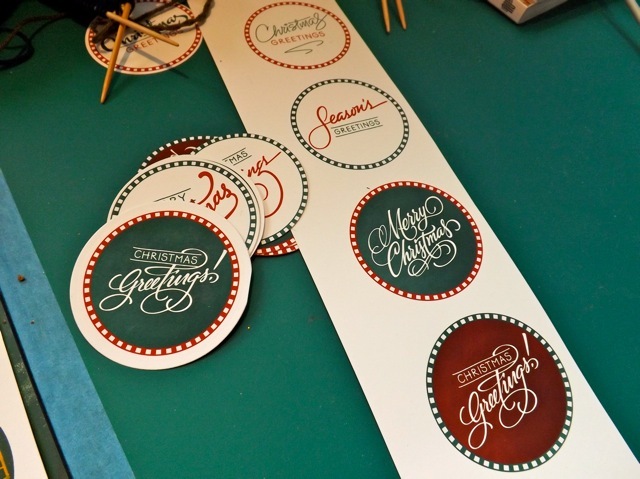 I thought a stencil font would make sense, but it turns out getting the drop shadows right is tricky. 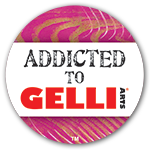 But I’ll add them here in case anyone can use them. Note the very faint background. 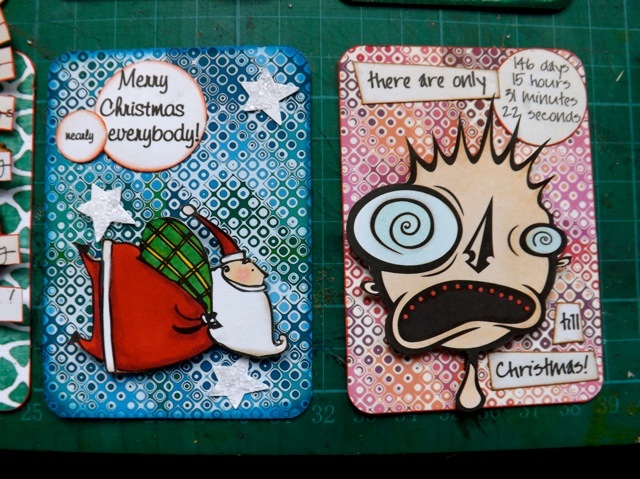 I am experimenting with that instead of a fine line to show the card area. 2. 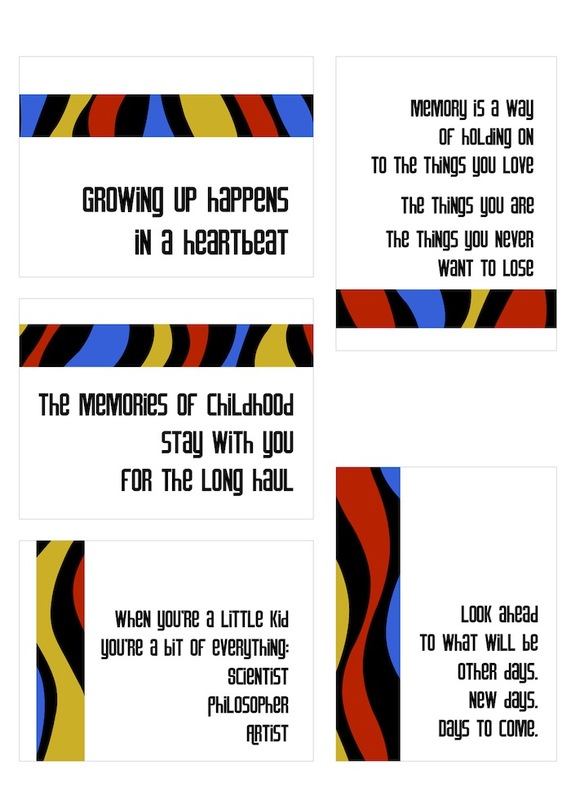 Set Two is another printable – designed to address the font choice. Both of these have the light source upper right. That one is here. I love ’em, and think they look cute as can be, but was a little worried (with all of them, actually) that the corner rounding debate (another UKS discussion – to round or not to round? and may heat up once the SU! Project Life cards (not rounded) get released) would mean only non-rounders would use them unless I really reduced the interior window. 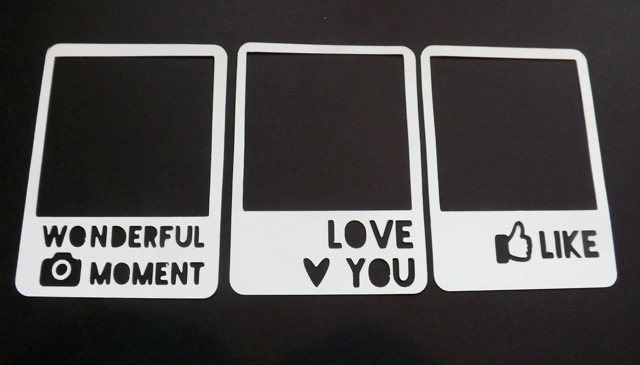 and cut they look like this – you need to save the little ring from the camera and the thumbs-up then stick them to the backing card to complete the image. Note that these are rounded. I took the extra step of finding a good image of a PL card online, then did my level best to match the corner as best I could. I also looked at posts in a number of places that claim the ACTUAL size of a PL card is 2.9 x 3.9 inches. So I made them that size. Now if I did it right, you should be able to grab it on DropBox here. If not, comment and I’ll sort you out somehow. Now I really really need to step away from the computer. 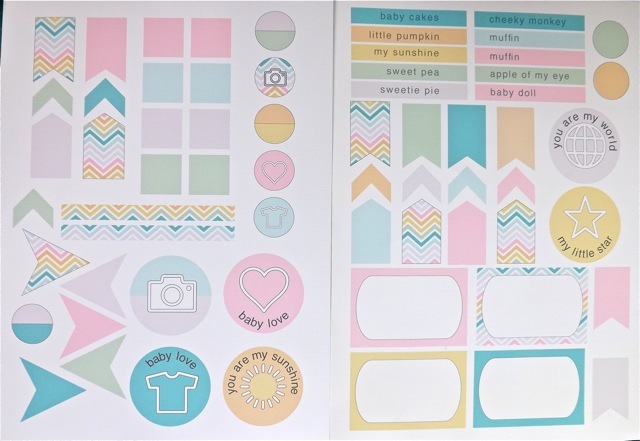 Love making printables, but I have a crop this Saturday, and my messy painty AJ play is calling to me, as well as another little experiment I am itching to test, plus the shopping, the laundry, and a few things going on with DD this week. 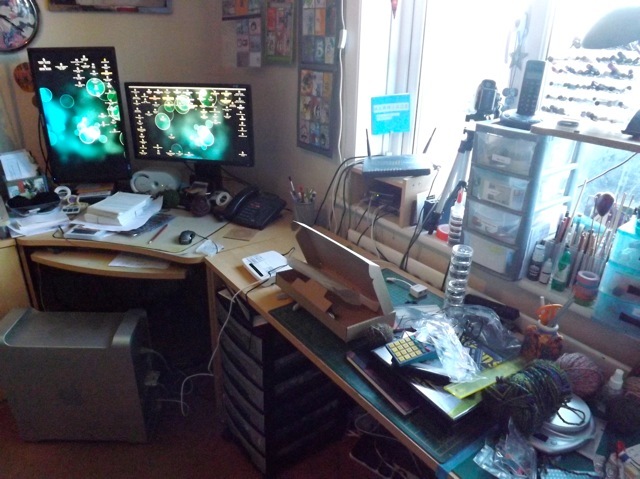 At the moment the Net and email are stable (knock wood, big time) and the car is repaired and available (more wood-knocking) and my To Do list is a mile long…including more paperwork to be filed, so much so that DH is beginning to regret passing on the filing to me. I just really have to bite the bullet and finish it up… DOH! Really, I almost feel every post should come with an Executive Summary at the top – just the facts and links, M’am... cause who actually reads every word? LOL! 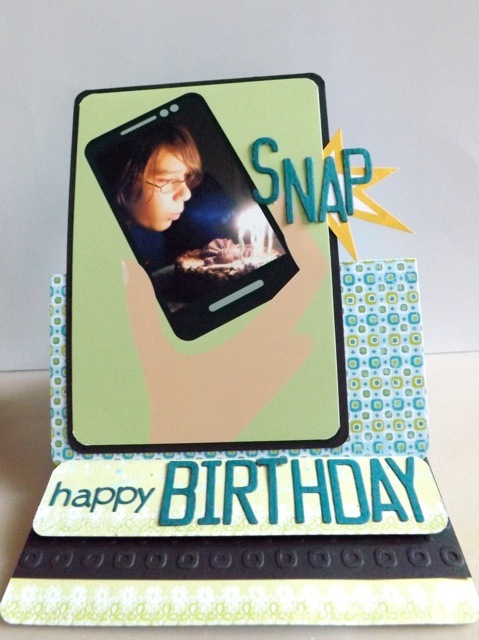 Categories: die-cuts, digital goodies, printables, Project Life | Tags: printables, Project Life, templates | Permalink.